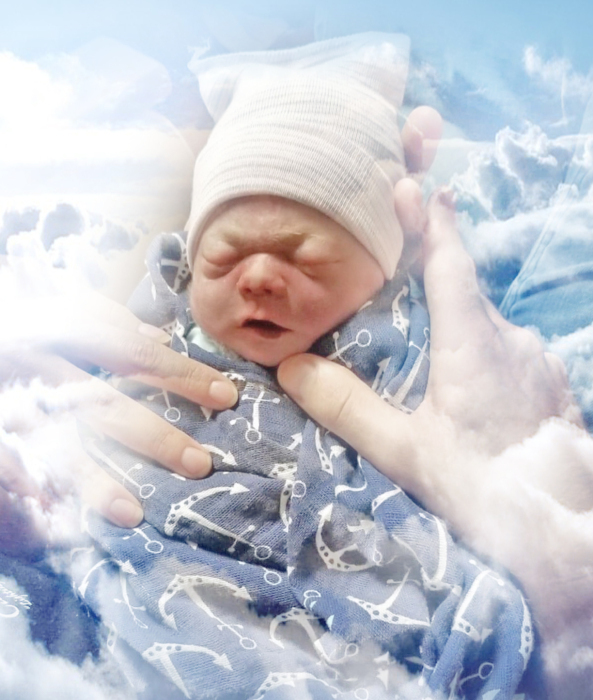 Infant James Blake Halligan, infant son of Jeremy and Amanda Nopal Halligan passed away Sunday, February 3, 2019. He is also survived by his maternal grandparents, Armando and Brenda Nopal of Reidsville; paternal grandparents, James E. Halligan of Vidalia and Pam Beasley Williams of Oak Park; Aunts and Uncles, Margarita Nopal of Reidsville, Marcy and Tyler Stewart of Glennville, Armando Nopal, Jr. of Reidsville, Hope Nopal, Faith Nopal both of Reidsville, Heather and Randy Kite of Oak Park. Numerous, great aunts, uncles and cousins also survive. Funeral services will be conducted 4:00pm Tuesday, February 5, 2019 from the Chapel of Low Country Cremation and Burial with Pastor Joey Fennell officiating. Interment will follow at Reidsville City Cemetery. Pallbearers will be Jose Juarez and Marcelino Corona Jr.
Low Country Cremation and Burial is serving the Halligan family.